Are you looking for green products? Finding green or natural products can be difficult. I know, I searched for years until I found Shaklee. Shaklee Products are Always Green. They lead the environmental movement by example. Dr. Forrest C. Shaklee founded Shaklee on the principle of Living in Harmony with Nature®. That was over half a century ago, and we continue to lead by example. We were the first company in the world to be Climate Neutral™ certified to totally offset our carbon emissions resulting in a net-zero impact on the environment. Our corporate world headquarters is award-winning for its environmental design. 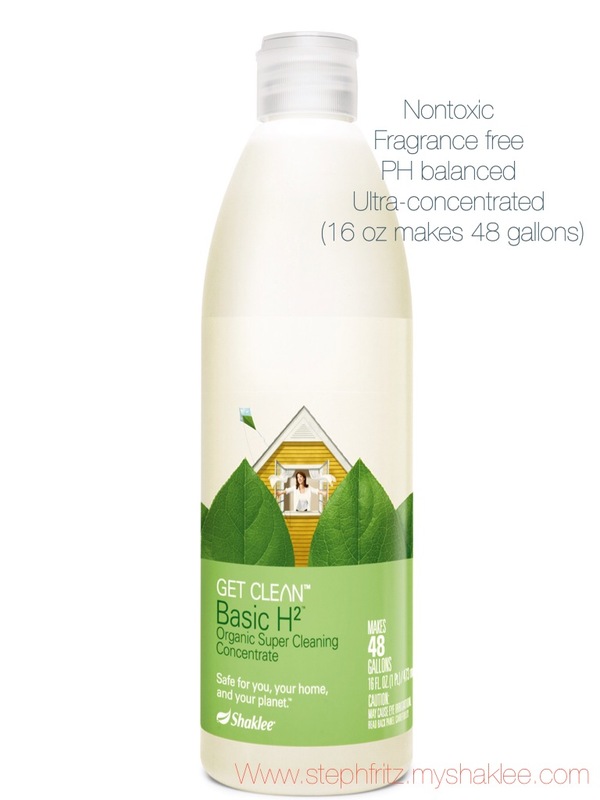 Through the sale of Shaklee Get Clean® Basic H2® in the last year alone, Shaklee has eliminated 2.7 billion bottles of conventional, ready-to-use 26-ounce window cleaner — if placed end-to-end, these bottles would wrap around the earth more than 18 times! Shaklee also joins forces with others who care enough to create movements of change, like Jacques Cousteau, and 2004 Nobel Peace Prize Laureate Dr. Wangari Maathai, the founder of The Green Belt Movement and the first person to win a Nobel Peace Prize for the environment. And now that almost everyone sees that there’s a need to treat our environment better, Shaklee’s over 50 years of environmental leadership is being recognized with many prestigious awards. Top 20 – Designated by the Environmental Protection Agency (EPA) as one of the Top 20 Green Companies in the US. ◊ 2010 Shaklee is honored as an Industry Innovator by Climate Counts for the company’s leadership in taking voluntary action to address climate change. How would you like to partner with a company that’s been leading the way in environmental sustainability for over 50 years? Be part of a movement to make people and the planet healthier? And ride the wave of one of the fastest growing consumer market trends in the country – green products? If so, please let me know. I am happy to answer any questions. Some of the links below may also be helpful. 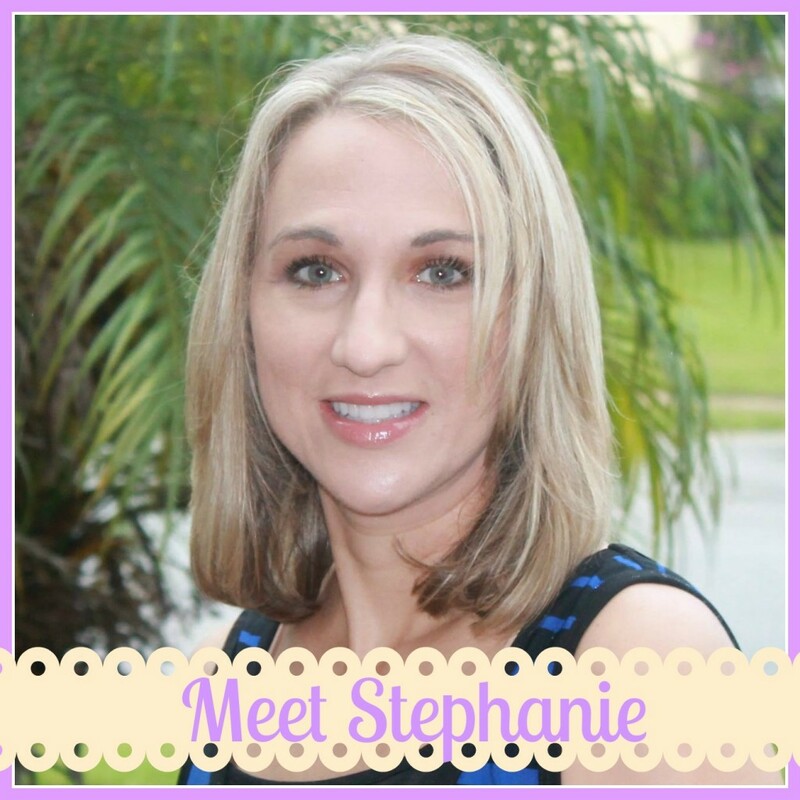 This entry was posted in Shaklee and tagged basic h, Shaklee.